Rocks are a natural material that you can find in abundance pretty much everywhere. 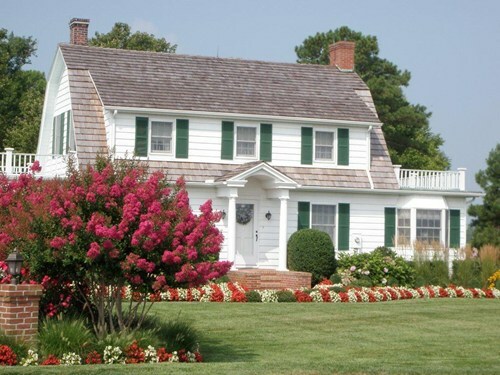 Whether you want to keep it natural or have it painted, stone will always contrast beautifully against the lush green grass and other backyard elements such as wooden fences. 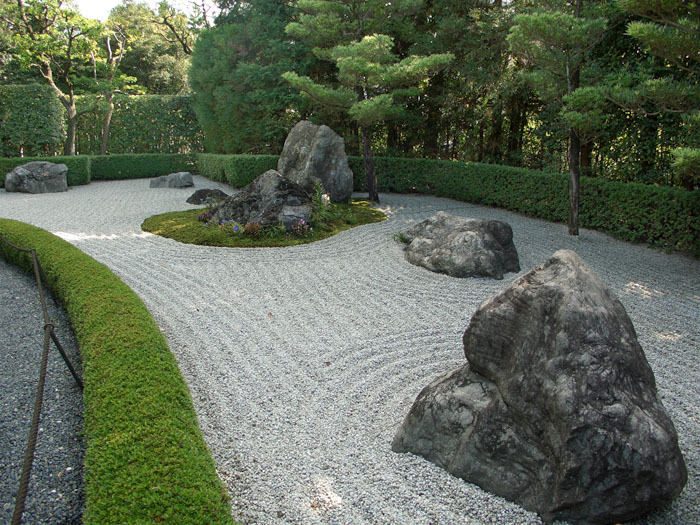 One of the first things that spring to mind is a Zen backyard, where all varieties of rocks are a must. 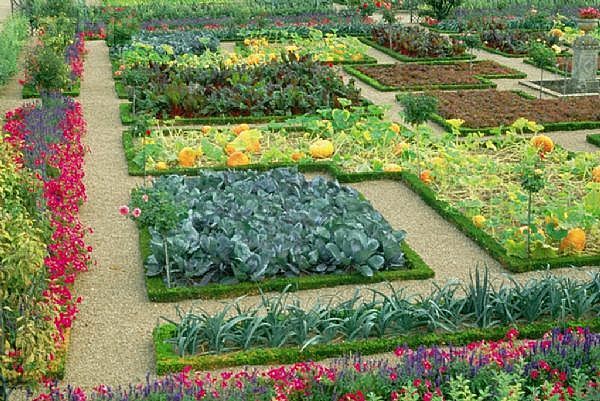 Make sure to arrange them in such a way that is soothing to watch, but that at the same time makes you feel recharged. 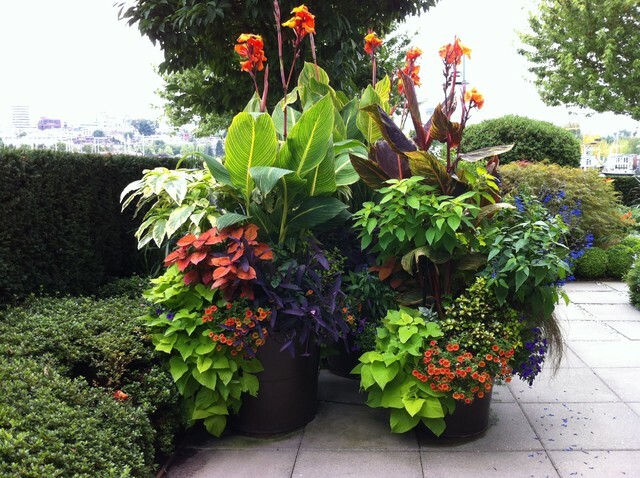 Surround the rocks with differently-colored grasses and flowers. You can even create a waterfall dotted by large rocks in your backyard; the water feature brings serenity, and can truly transform a plain garden. 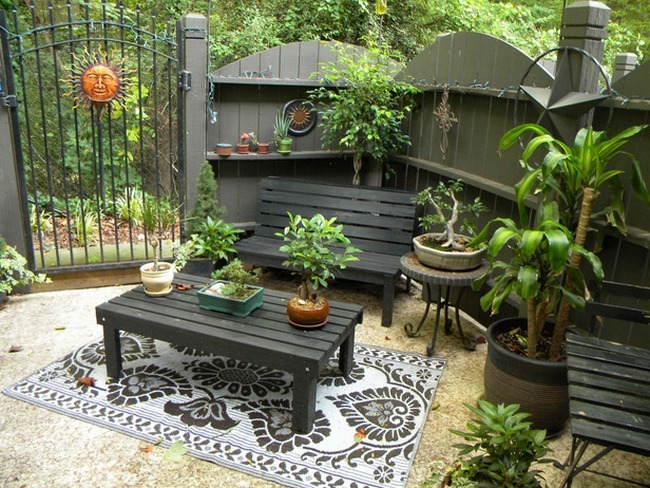 Any backyard will have at least one pathway, but it doesn’t have to be boring. Split it visually into two vertical sectors: keep one smooth with flat rocks that provide a stable walking surface, but go wild with the other sector. 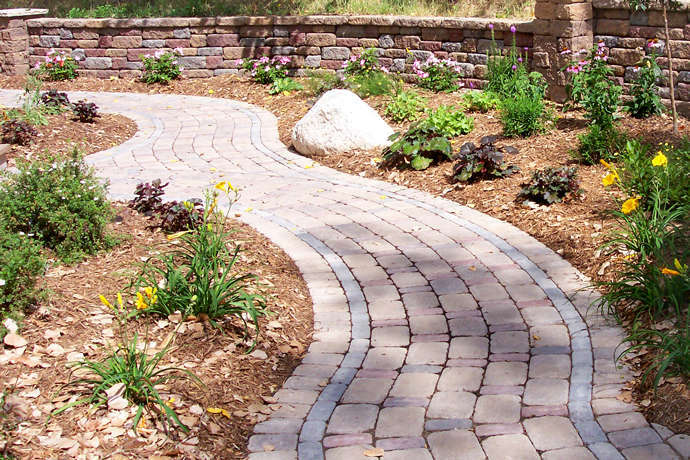 Here, you can mix and match a variety of shapes, sizes and colors to contrast nicely with the smoothness of the stepping surface; think of surprising contrasts, such as bluestone on one side with brown rocks on the other. 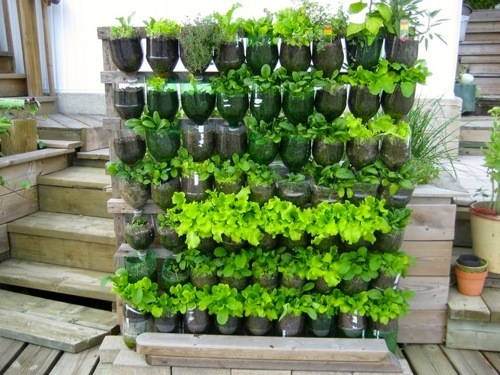 All these will make your backyard appear deeper. 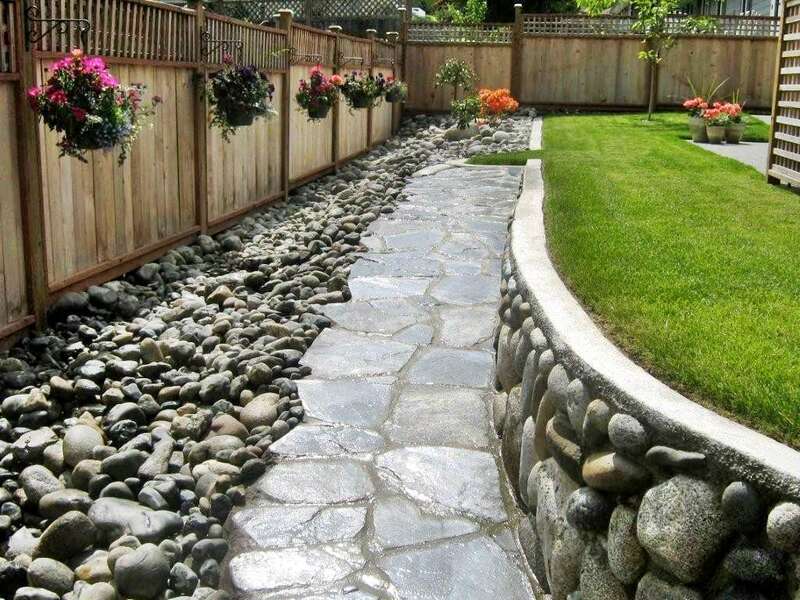 Large, sloping backyards could use large slabs of rock both for the stairs and to frame these on both sides. Use flat slabs for the staircase, and all sorts of shapes for the frame. Remember that the latter are just for décor, so they don’t have to be smooth or even the same size. Scatter these mismatching slabs or river rocks over the slope to make them look as though they happened to be there, not that you put them there on purpose.